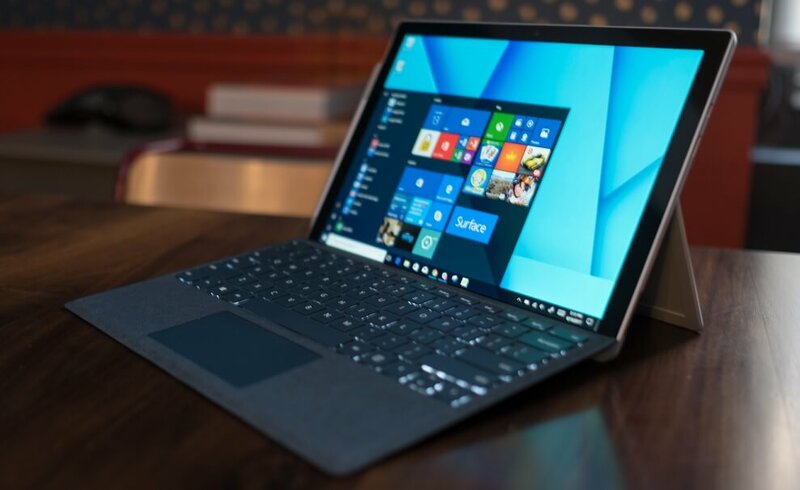 Microsoft is closing the free Windows 10 upgrade later today, the loophole allows Windows 7 and 8.1 devices to install the new operating system free of charge. If you still haven’t upgraded to Windows 10, today’s your last chance to avail the free upgrade offer. Microsoft announced Windows 10 on July 29, 2015, and the company allowed all Windows 7 and 8.1 users to upgrade to Windows 10 for free. While Windows 10 Home SKU license is available for $119.99, you can still upgrade your machine to the new operating system at absolutely no cost. If you haven’t upgraded to Windows 10 yet, you can still visit the company’s site and request for a free upgrade. 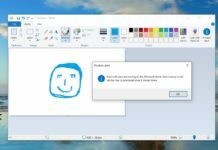 While Microsoft says that the update is available for users with accessibility features enabled on their Windows 7 and 8.1 computers, pretty much anyone with a genuine licence of Windows 7 or 8.1 can upgrade to Windows 10 for free. 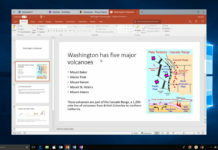 “If you use assistive technologies, you can upgrade to Windows 10 at no cost as Microsoft continues our efforts to improve the Windows 10 experience for people who use these technologies. Please take advantage of this offer before it expires on January 16, 2018,” the company said. Microsoft is not running any checks to determine whether a PC has any accessibility features enabled. Microsoft is not planning to extend this offer and when the loophole is closed, free accessibility upgrades would no longer be allowed. You are still being allowed to install Windows 10 at no cost by taking advantage of the offer available for devices with accessibility features. If you haven’t upgraded to Windows 10 already, you should do it today.